Many companies forget about outdoor media, but when those companies add billboards and other outdoor ads to their marketing campaign they quickly see how successful these types of ads are. Industry experts are saying to all marketeers, Don’t forget about Billboards! Outdoor media includes Billboards, bus bench ads, poster ads, movie theater ads, car wraps, exterior signage and any other out of doors advertising platform. It’s important to take into account all forms of outdoor ads when looking at product or promotional platforms. Casey Lamonski, marketing innovator with Five Creative Group in Fresno, says the more pieces a company uses, the more success they will see. Huge companies are investing in billboards because they draw a lot of attention to businesses and services and they will pay top dollar for these spots. These companies include: Google, Apple, Sony, Ford etc. They have entire teams devoted to tracking the success of outdoor ads and they keep investing. That tells marketing directors that billboards work. Out-of-Home advertising industry hit 1.64 billion in the third quarter of 2014 pushing the bottom line up 1.5%. This is the EIGHTEENTH consecutive quarter of growth for the industry. That’s amazing! “The trick is to get as many eyeballs on your message as possible.” says Kim Duchscher, sales representative with A List Banners. 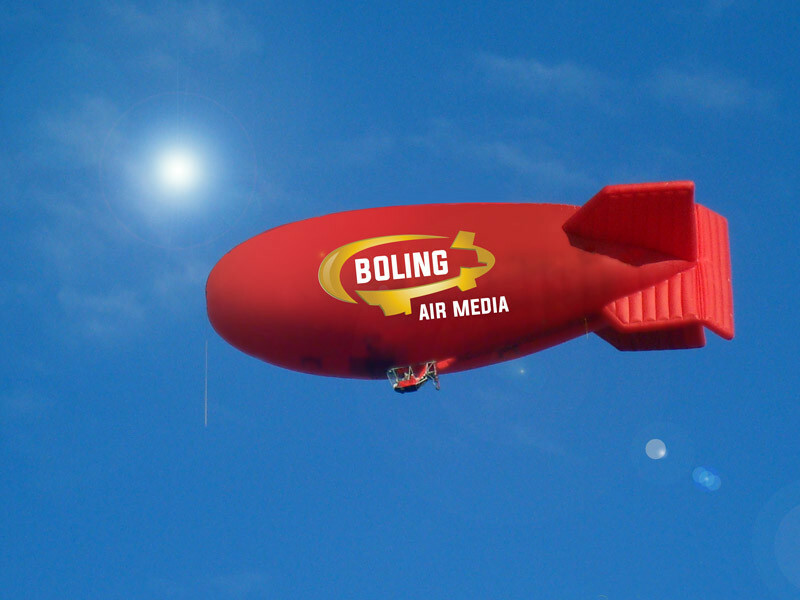 Boling Air Media unveiled a 105,000 cubic-foot thermal air ship with a huge billboard on the side. They hover over stadiums and beaches and reach millions of viewers because of the sheer size of the ship. Goodyear Blimp also sells ad at a premium because they record high sales after short flights above huge crowds. Due to the depressed economy a lot of small businesses dismiss outdoor media but that is a mistake. Billboards are very successful across all industries and are why when a new board goes up, people look.